Your sister's invited you to attend the biggest performance of her life: she'll debut as Donatella di Fiore, every ballerina's dream role. She tells you to meet her after the dance but never shows up! What's happened to your sister on this fateful night? Get into the theater and find a cast of ghosts all trying to tell you something. Some of them are better at playing music than talking, so this could take some digging on your part... Save your sister from a decades-old curse so this doesn't become her last encore. 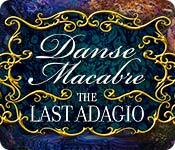 Our Danse Macabre: The Last Adagio Walkthrough will help you quicken the pace of your progress as you search for a way to lift the curse your beloved sister has fallen under in this gorgeous hidden object adventure game. Use our simple and easy-to-understand puzzle solutions, our custom marked screenshots, and our detailed directions to avoid history repeating itself as you uncover what occurred in this very theater more than 30 years ago. 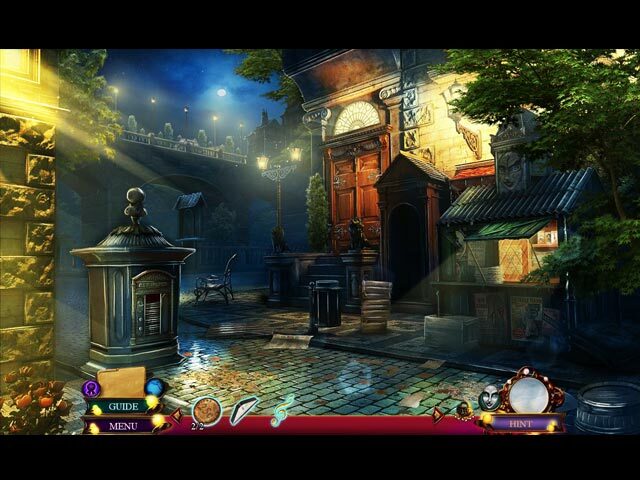 From Eipix, the studio that brought you Final Cut and Myths of the World, comes a thrilling mystery set deep in the heart of Paris! 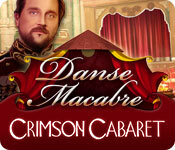 Henri de Toulouse-Lautrec, famous artist and dedicated patron of the Moulin Rouge, has come to you for help! 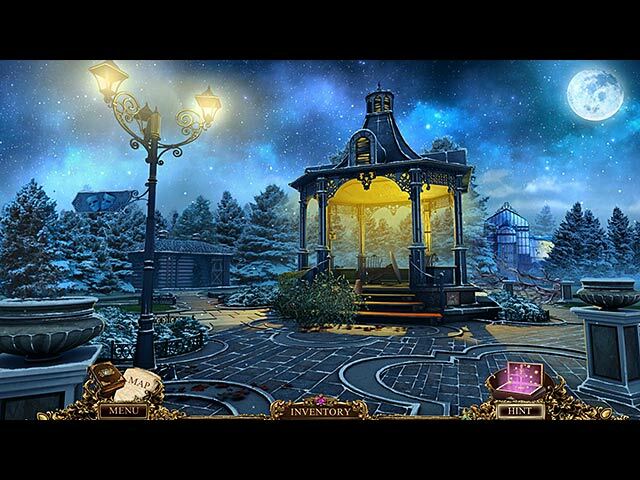 Who murdered his friend Sophie, the leading lady of the Moulin Rouge? It's time to gather up the suspects. Was it the clumsy stagehand? Or maybe it was the jealous Baron... 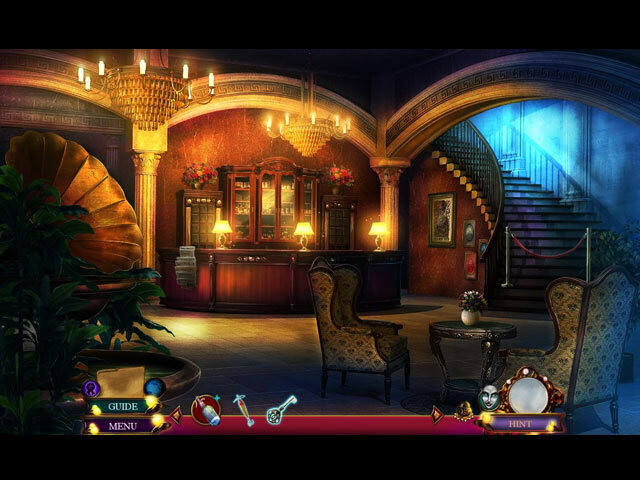 Explore the city of Paris as you gather and examine evidence that will point you to the true killer. But watch your step a masked figure is watching you from around every corner! 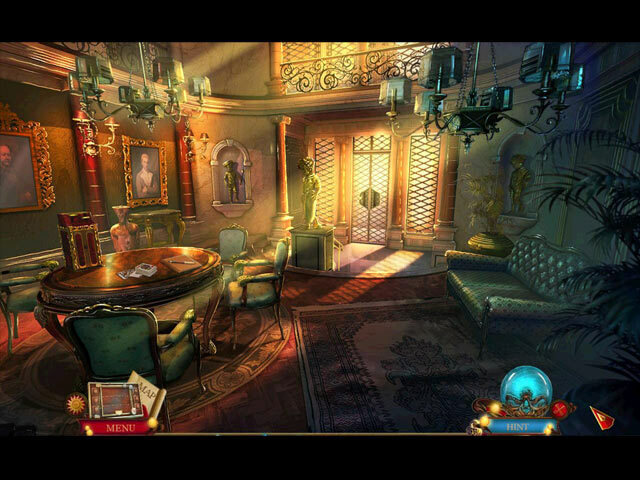 Make sure this thrilling Hidden Object Puzzle Adventure isn't your last! 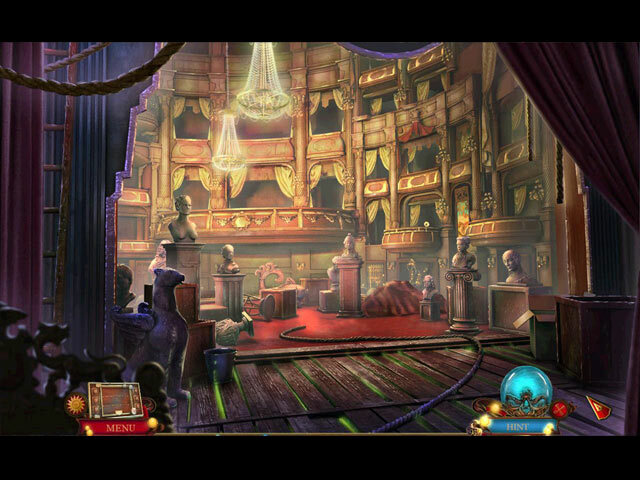 Our Danse Macabre: Moulin Rouge Walkthrough will provide valuable insight as you search for clues to who killed the famous artist's dear friend and leading lady of the Moulin Rouge. 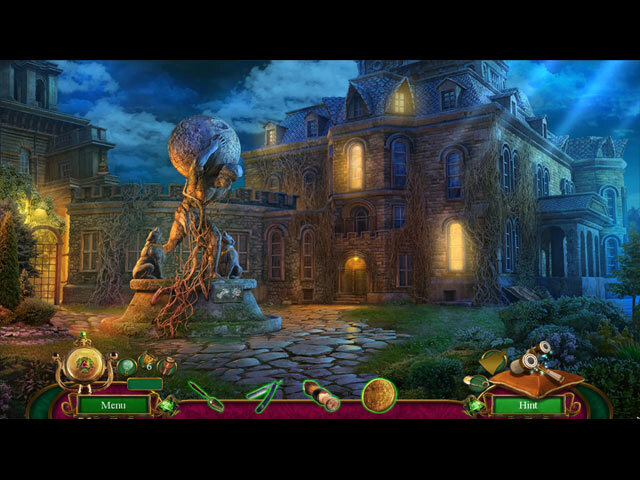 But beware, as you walk the darkened streets of Paris hunting a killer; you'll need all the help you can get to ensure you don't become his next victim. 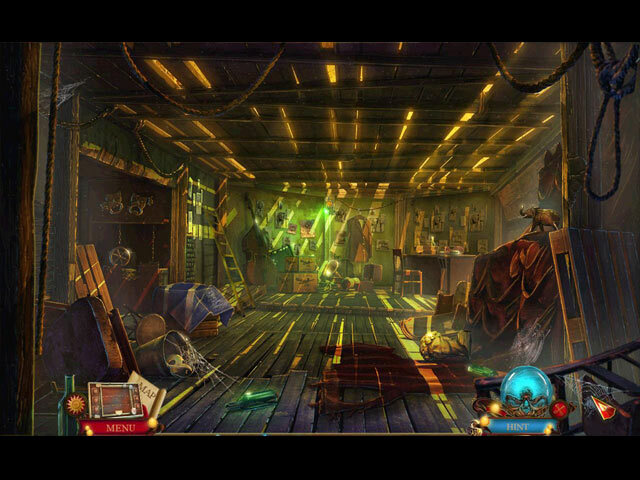 Trust our detailed instructions, our custom marked screenshots, and our simple puzzle solutions to guide you through this breathtaking hidden object adventure game safely. 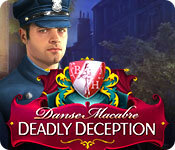 Our Danse Macabre: Deadly Deception Walkthrough will accompany you on this new murder investigation as you search for clues to who killed the Belfort Hall Academy of Dance's star ballerina. 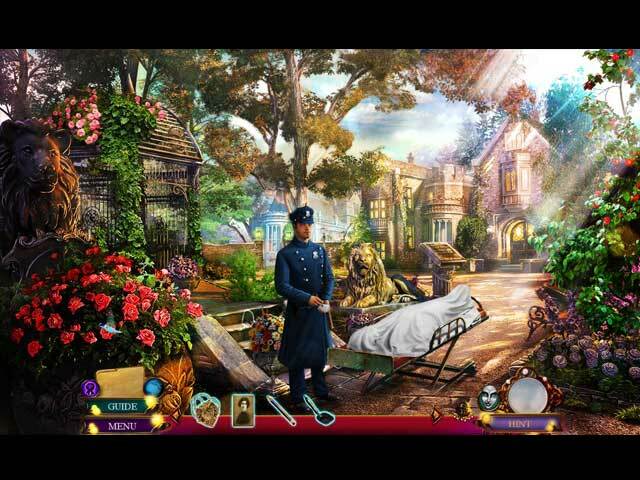 Trust our detailed custom screenshots, our easy-to-follow instructions, and our step-by-step guide to puzzles and mini-games to solve the mystery of the death of this unfortunate young woman and find out who the real Marion Ashworth is. 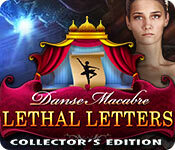 Eipix proudly presents the next installment of the much beloved Danse Macabre series. 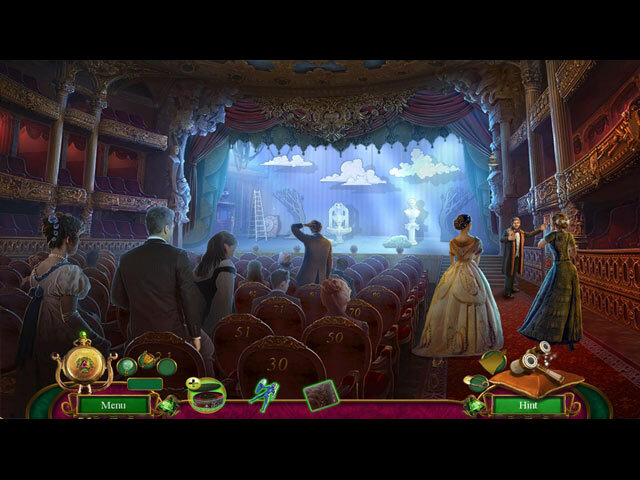 You've been called to St. Petersburg to help the Count and his fiance. What should be a simple investigation quickly takes a deadly turn. 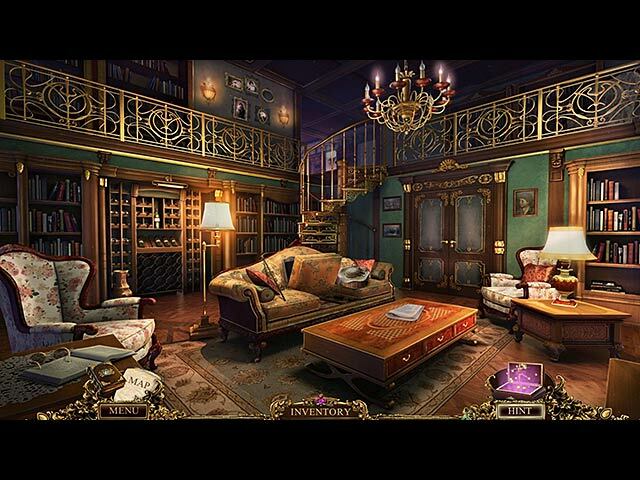 Now it's up to you to follow the clues and track down who's really behind the murders before it's too late! 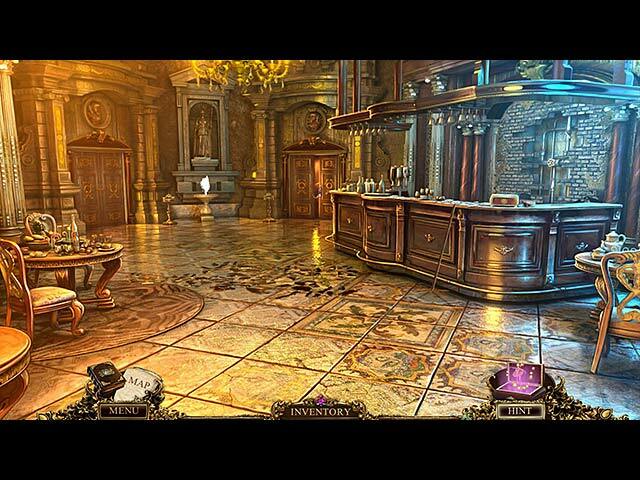 Find hidden objects and solve puzzles to help along the way.